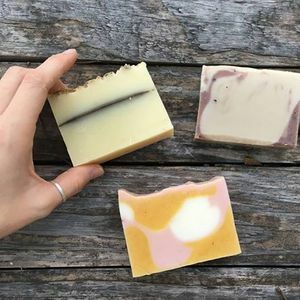 Some people say millennials are killing the soap bar, but not in this studio: we love lathering up with a handmade bar of soap and avoiding those plastic bottles whose pumps aren't even recyclable! 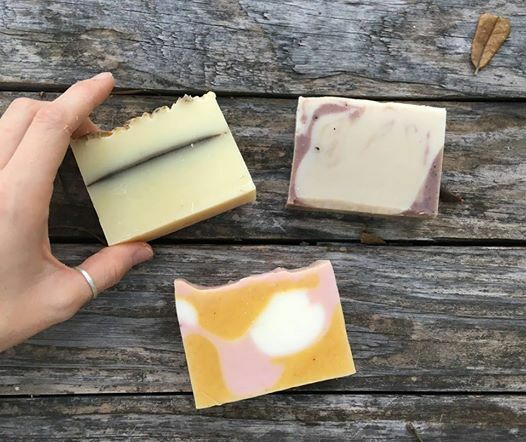 In this introduction to soapmaking, Hannah Moore of Moore Soaps will explain the basic chemistry and materials used to make soap from scratch, as well as safety precautions. Under her guidance, students will create cold process soap batter and customize it with scents and botanical elements. 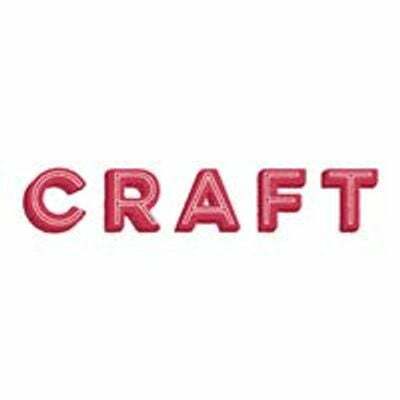 You will also have the opportunity to decorate your own soap packaging, using CRAFT's supplies. Soap needs to cure, so you will have to come back to the studio after at least 24 hours to pick up your soap.